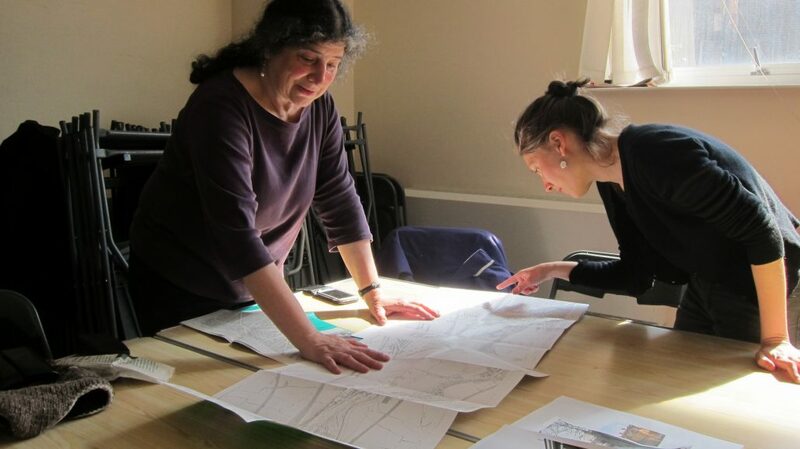 London Community Neighbourhood Cooperative (LCNC) are a women-led group based in north west London who want to make a real difference to urban living through a holistic and sustainable approach. One of the core elements of their vision is to self build a straw bale apartment building to provide intergenerational housing that fosters a sense of community and communal practice. We organised a workshop with LCNC to explore their ideas for this project and how to engage others in the process. LCNC are involved in running many community projects in north west London, including community gardening, a community kitchen, and a peer lending programme. 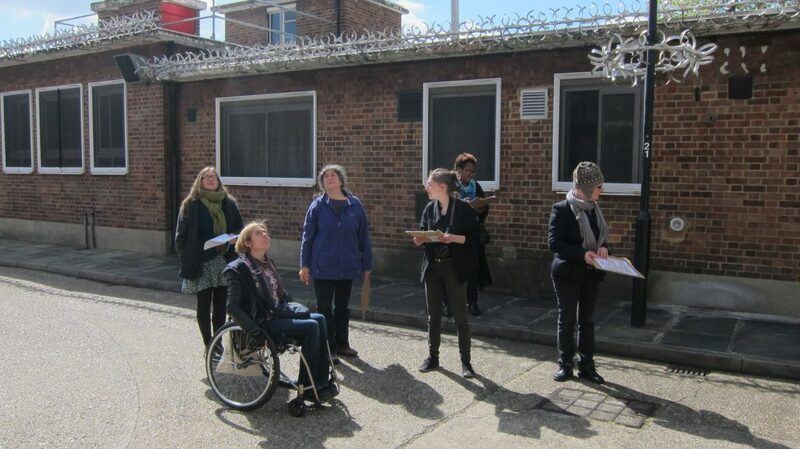 In 2011, LCNC attended a Neighbourhoods Study Tour, as well as our Buildings by Design training course where they gained an understanding of design and the design process, and visited inspiring projects from which they could learn. In 2014, the group constructed a small straw bale office structure to learn more about and showcase the possibilities of straw bale construction. 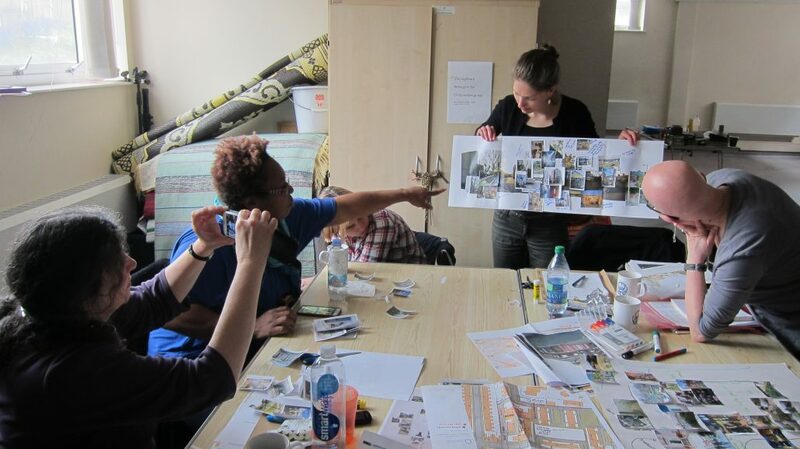 To help them explore ideas for their housing project and to give them tools to run their own design workshops with local people, we organised a one-day workshop in April 2015, supported by Glass-House Enabler, Sarah Ernst. The workshop explored the potential of a possible site for their housing development and tested options related its design and construction, using approaches that could be adopted by LCNC in further explorations with a wider group of interested people. Placemaking workshop with London Community Neighbourhood Cooperative from Glass-House Community Led Design on Vimeo. With a shared interest in supporting the provision of community-led housing, LCNC and The Glass-House co-designed a knowledge exchange series in 2016, which focused on the challenges and opportunities for community-led housing in high demand urban areas, such as London. 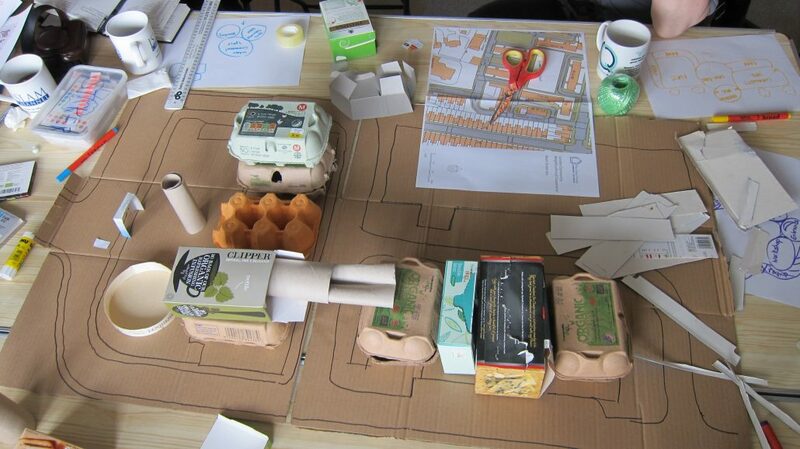 Place Potential: Can housing be a catalyst for great places?